The Smash Bros. theme with lyrics is kinda weird, isn’t it? Welcome back to NOCLIP! Today, we’re going to be talking about what is one of the most anticipated games of the year, Super Smash Bros. Ultimate. Officially announced at E3 and then released in December, we had half a year full of mechanical discoveries, live demonstrations and surprisingly convincing leaks brought to you by Dr. Seuss characters. Now that the game is out, how does this game compare to previous entries in the series? There is a massive, sprawling single player mode, online functionality that is in a controversial state of flux and the largest roster the series has ever seen with every playable fighter returning alongside new and varied characters both unexpected and longtime requests. Will this be the game to get the community to put down their GameCube controllers? Or at least plug them into an adapter? We’re going to be talking about the variable design of World of Light, debating the optimal ways of playing in multiplayer, and puzzling over Simon Belmont’s shaved armpits. Thank you for listening to the podcast and we hope you have a smashing New Year. 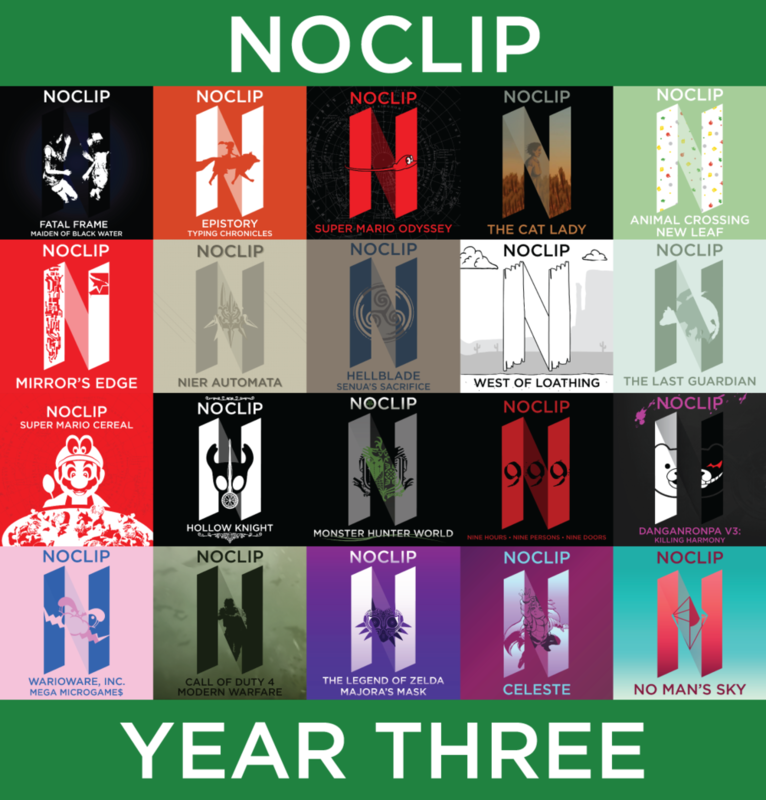 We’ll be back at the beginning of 2019 with the first (and likely only) NOCLIP Awards show, where we’ll be categorizing the design achievements of the games we’ve covered this year in strange and interesting ways! Welcome to the newest episode of NOCLIP Pocket where we’re going to be talking about Night Trap (25th Anniversary Edition). Originally a Sega CD game, the game was re-released last year spanning all the major consoles for a wider audience to experience one of the most controversial games of all time. Does it hold up? Was the game ever really “good” in a traditional sense? 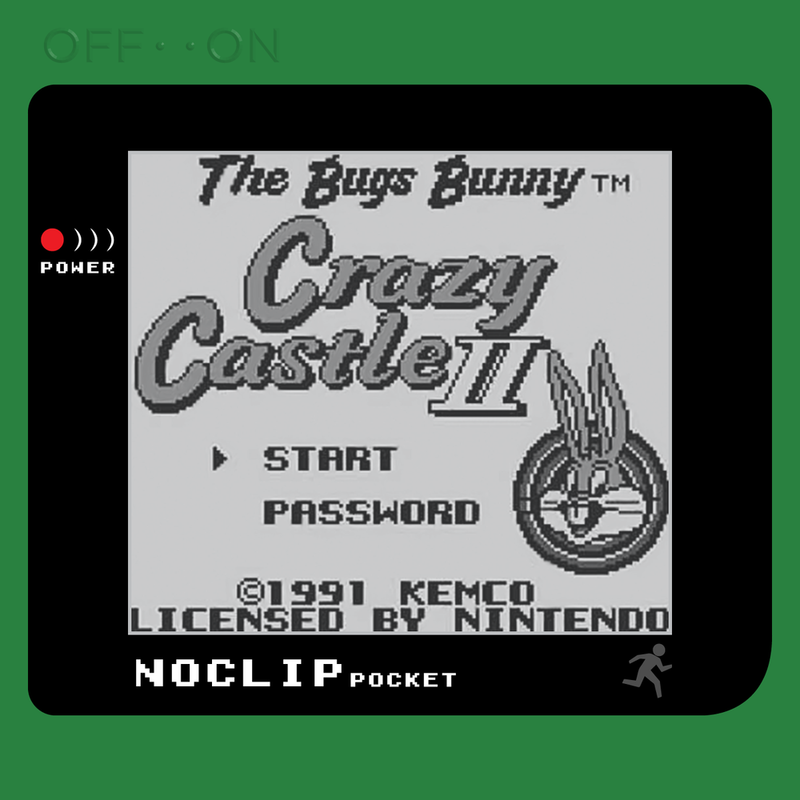 Well, there’s definitely something charming here, and the notoriety this game has is a hilarious backdrop with which to experience this game today. We’re going to talk about the way FMV is integrated into the mechanical experience, the way the trial and error gameplay relates to storytelling, and the characterization and nuance of cinema’s unsung hero: Weird Eddie. thanks for listening today, and keep an eye out on halloween because we’re going to HavE pLayed PokeMon black vErsion.